Use medical school statistics to learn the number of resident interviews which turn into matriculation rates. 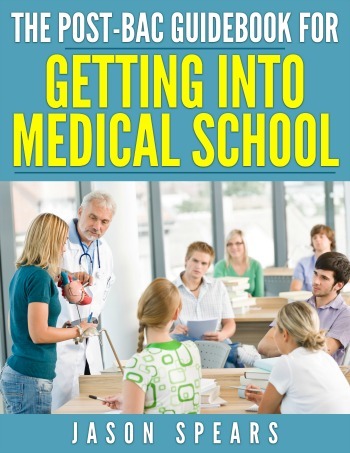 This data will really help you understand your chances of admission to a particular medical school so pay close attention to this value, its something a good premed advisor will tell you to consider while deciding where to apply. Please note the medical school statistics on resident interviews and matriculation rates does not reflect your exact chances of being admitted at a specific institution. The admissions committee considers a number of factors in the admissions process. 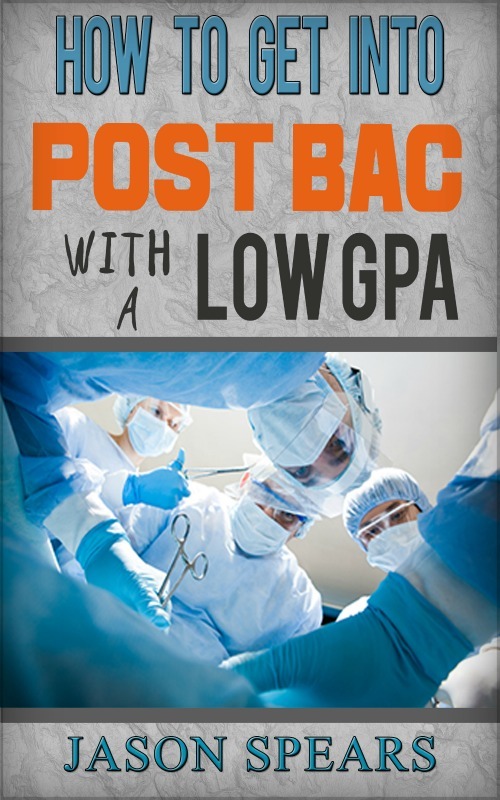 This listing was provided to give you an overall sense of how tough it is to get into medical school.